CSR is gaining more and more importance in the business world. The companies with a good CSR strategy in place have a distinct competitive advantage. Consumers prefer products and services by socially responsible organisations even at a higher price. The companies have started to have CSR budgets to leverage this trend. However, many times the impact created by CSR programs does not reach its potential because of various glitches. The use of Artificial Intelligence (AI) in CSR can improve the efficiency and reduce these glitches. The main glitches in failure or improper performance of CSR programs are caused due to three factors – inaccuracy in the impact measurement process, Attitude and behaviour of the management towards the CSR program, and improper integration of CSR initiatives with business strategies. AI can understand the business value drivers of a firm as well as its ability to generate positive outcomes for multiple stakeholders. Taking the CSR goals into consideration a smart system can recommend a programme strategy and map that can help to configure and optimize a CSR program. The AI technology can eliminate or reduce human bias in value measurement and materiality assessment. 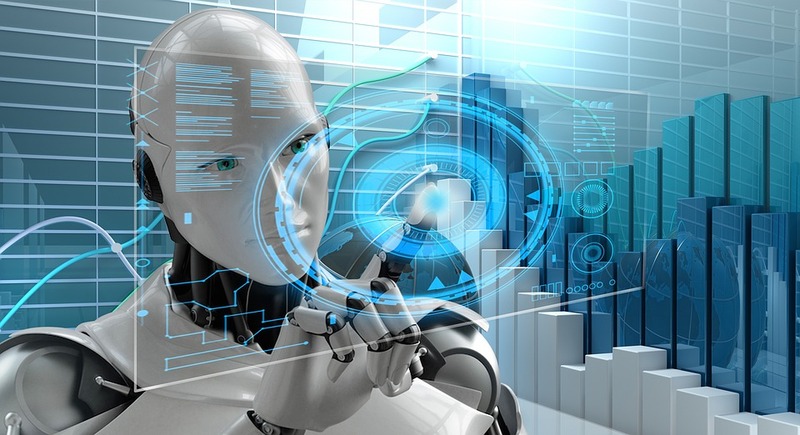 An AI system can dynamically monitor and track emerging trends and global changes and can provide accurate and multi-dimensional performance measures of a CSR programme against global standards. The smart technology can also identify management bias, insincerity, dishonesty, self-serving as well as other management issues and can provide recommendations to tackle them. AI can also detect fraud and improve the internal controls. Apart from all of these applications, smart technology can help in identifying the integration points of Corporate strategy and CSR program. This way the corporates can start integrating the CSR strategies in the overall business operations. This article is part of a new series on AI for social good and CSR.